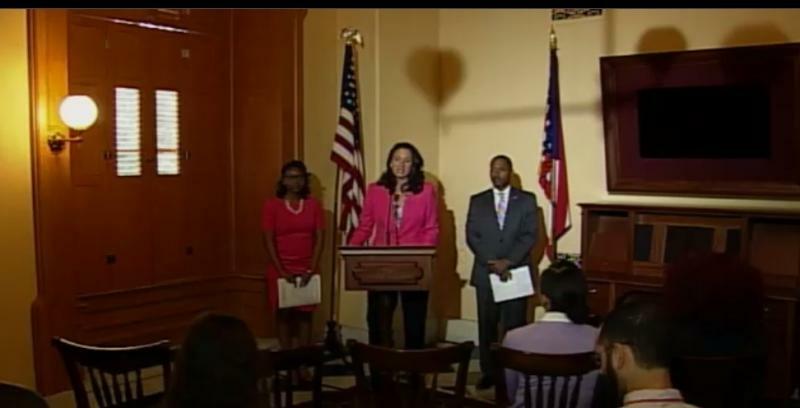 There are two efforts underway to make feminine hygiene products tax-free in Ohio. Democratic State Representative Greta Johnson’s legislation would exempt tampons and sanitary pads from the list of taxable items in Ohio. The bill has two Democratic sponsors, but likely isn’t going anywhere in the Republican-dominated Ohio House. But there is a lawsuit in the Ohio Court of Claims that could make tampons and pads tax free….and require the state to repay $66 million in back taxes to women. A spokesman for Gov. John Kasich’s office says he cannot comment on that issue because it involves pending litigation.